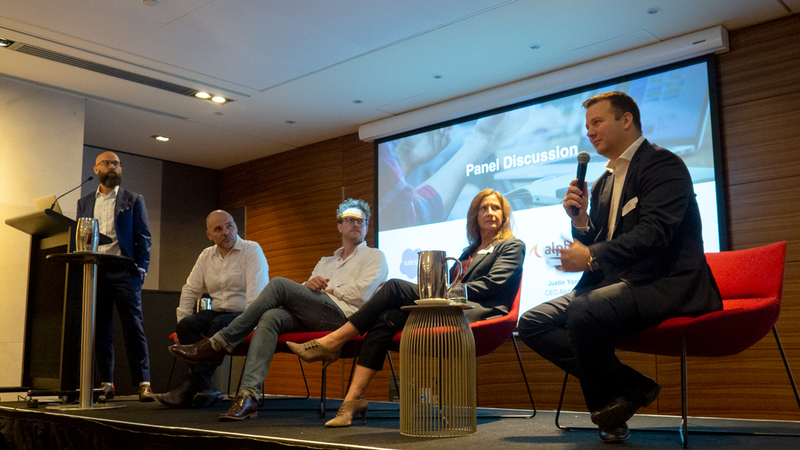 On Thursday 15th November at the Hilton, Sydney, this inaugural event provided associations and member-based organisations with a practical framework for delivering positive outcomes along with contextual examples to bring these concepts to life on the Salesforce platform. 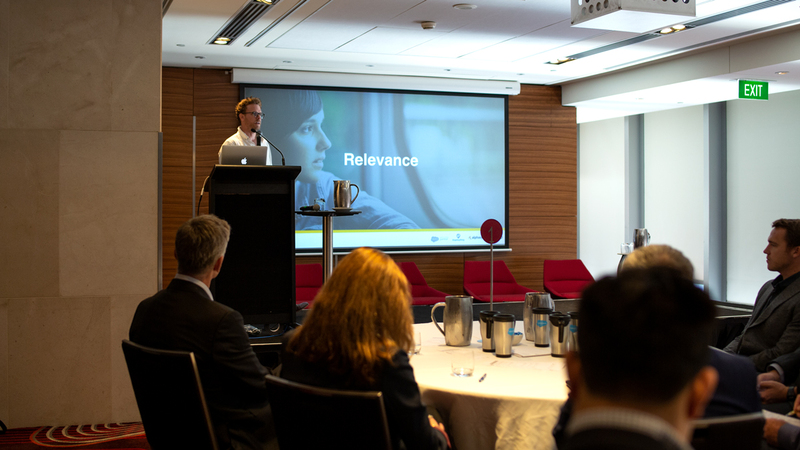 Kicking off the morning was GHO’s Strategy Director, James Legge, spoke about the defining concept of relevance and its strategic importance as a foundation to your member based operations. Choosing a platform or new system seems like the most daunting task an organisation can face. However, having the right implementation partner can make or break the project. It goes without saying they need to be experts both in their chosen technology (for us, Salesforce), and in your industry. Possessing experience with similar clients, and how that specific technology applies to the industry is key. Who you choose to implement your solution should be viewed as a long-term strategic partner. Together you can put your members and their needs the centre of the solutions. AlphaSys Director and Co-founder Justin Yoon interviewed with Deb Bowden and Matt Wheatley from the Pharmaceutical Society of Australia. They shared their experience implementing Salesforce, moving from iMIS and a stalled Dynamics implementation, and going ahead with AlphaSys. Both Deb and Matt stressed the importance of choosing and working with the right partner. That is someone who knows the industry, asks the right questions, and will be strategic in their approach, looking at the long term. From quick member sign-ups via Facebook advertising, intuitive member portals, real time reports and dashboards, and a 360 degree of a member and all their interactions, (events attended, member history, emails and calls logged) and their interests down to their favourite drink. 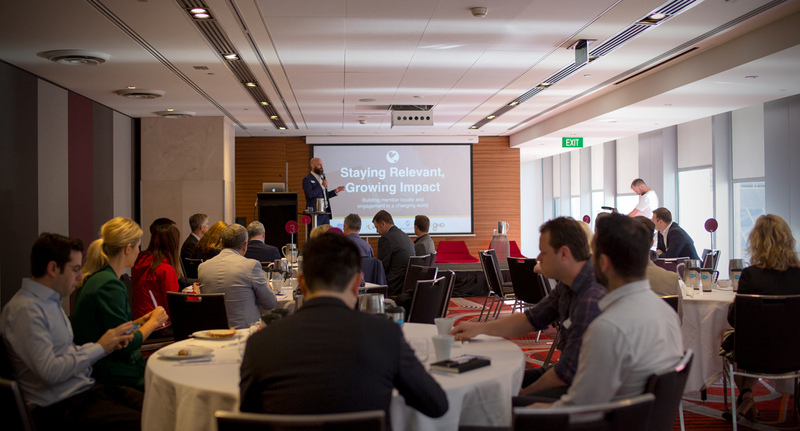 We had a great time running this event in Sydney, and we will be hosting this event in other locations around Australia in 2019. If you’d like to attend this event at another location, you can express your interest here. AlphaSys is a Gold Salesforce Consulting partner focussed on delivering powerful and flexible solutions to the Associations and membership industries, including CRM, web, MarComms and strategic advice. Contact [email protected] for a free consultation. GHO is a Sydney based creative digital agency, offering a wide range of creative business solutions such as; design consulting, UX and Website design, as well as content creation and social media strategy. Contact [email protected] for more information. MapAnything is an application built on the Salesforce platform. Giving its customers the ability to bring data to life through visualisation and segmentation using live maps and dynamic feeds. Contact [email protected] to organise a free demo. 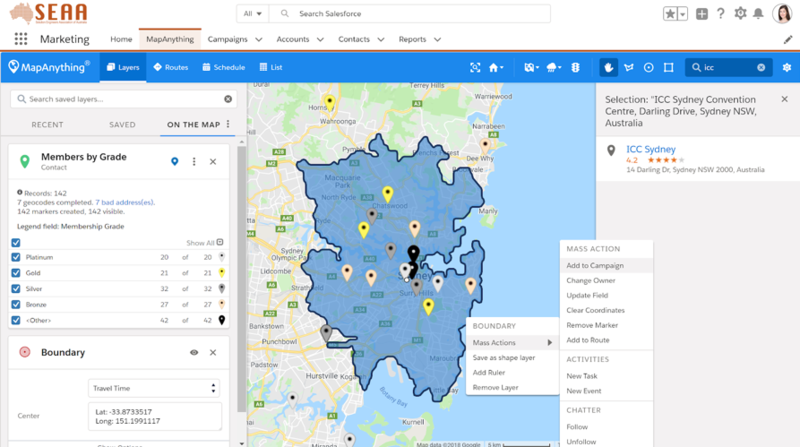 Salesforce is the world’s #1 CRM, and is fast becoming the leading platform for your association management solution for growing, innovative and dynamic organisations. To find out how Salesforce can improve your organisation click here.